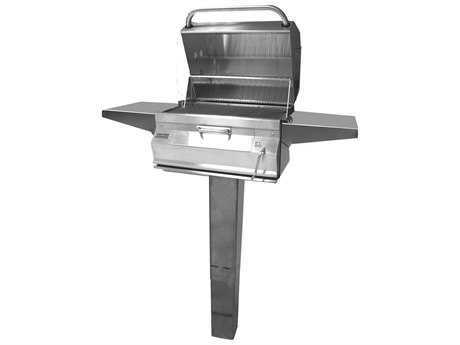 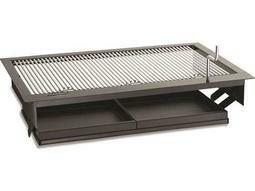 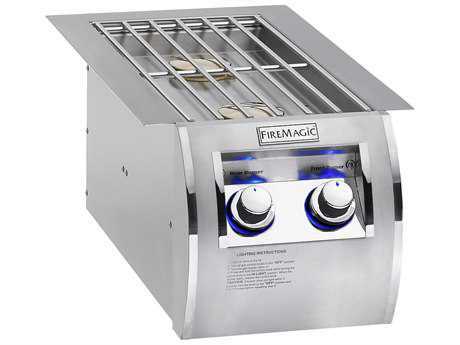 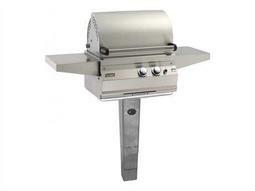 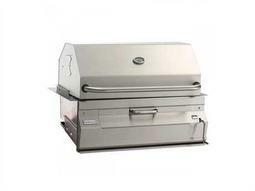 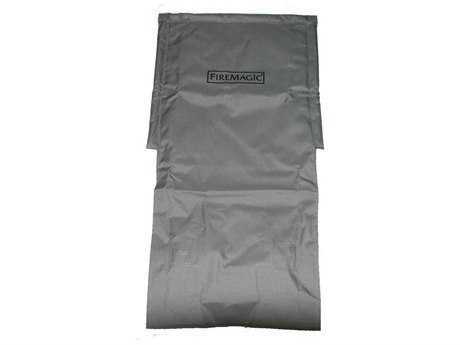 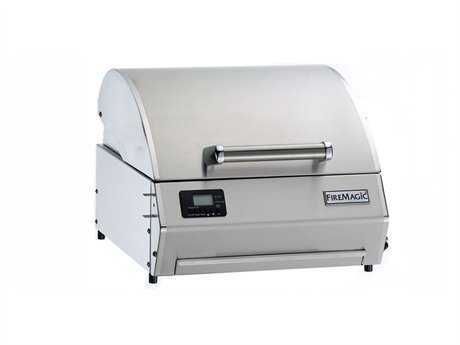 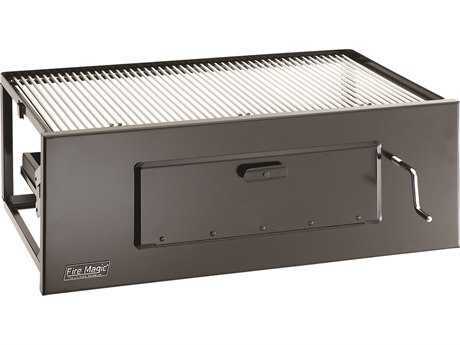 For over 75 years, Fire Magic has been manufacturing superior and high-quality outdoor grills. 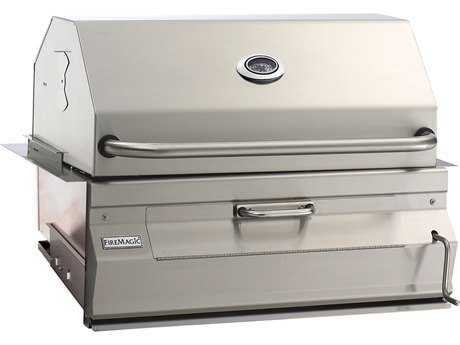 The company's founder, Harold Keck, founded the brand with a single mission: to design a new approach to the backyard barbecue. 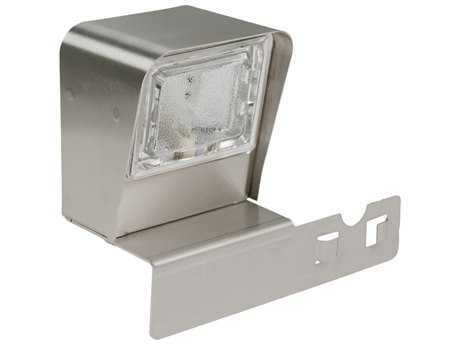 Keck’s original vision came to life in 1937, and he continues to be a driving force behind the brand today. 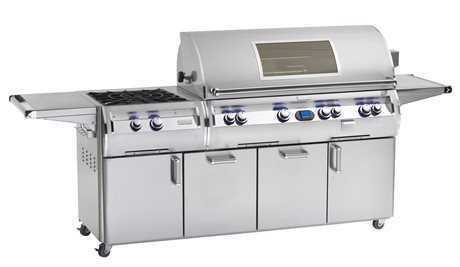 Catering to customers who expect perfection, the brand's grills are built to last a lifetime. 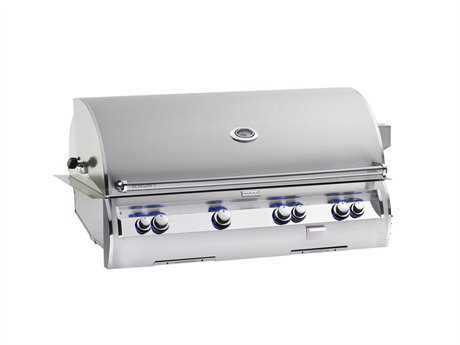 Made from the highest quality materials, this company's grills are what you’ve always been dreaming of. 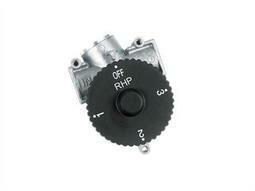 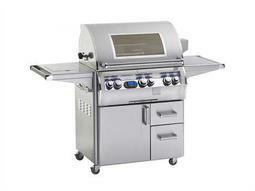 Completely made in the USA, an investment in this company is an investment in the economy. 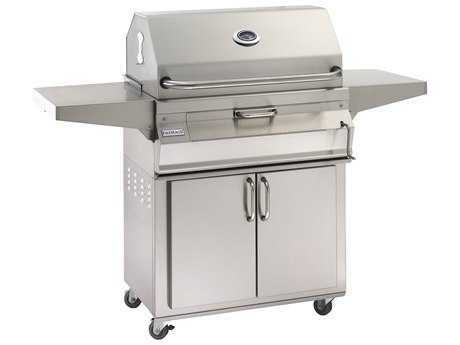 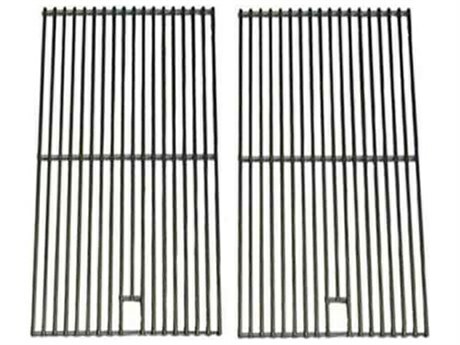 Produced in a US production facility, the company builds their grills to the strictest safety standards and the highest performance metrics. 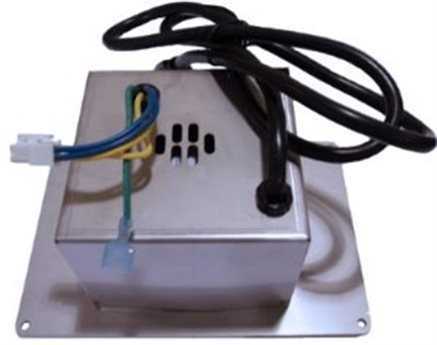 The company uses a combination of skilled craftsmen and state-of-the-art robotics in their manufacturing process to deliver a superior product. 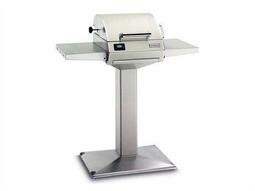 Constantly investing in the newest technology, the company is committed to excellence in every way. 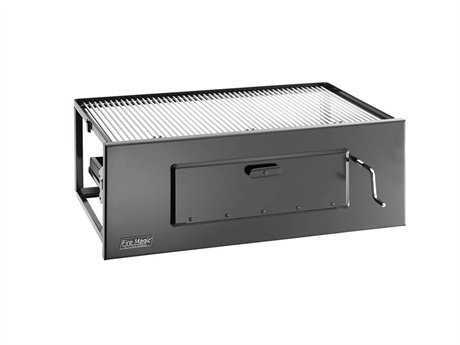 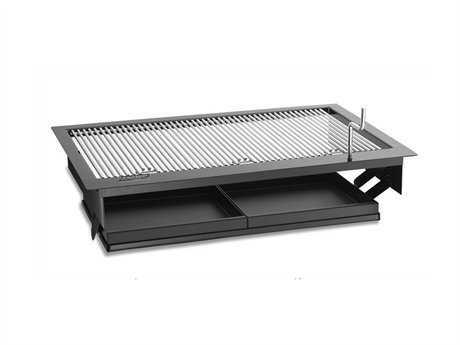 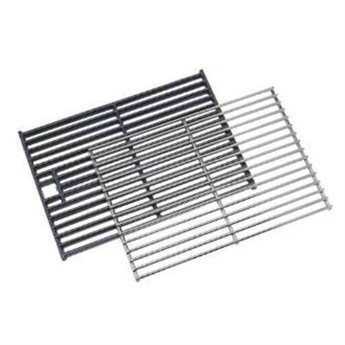 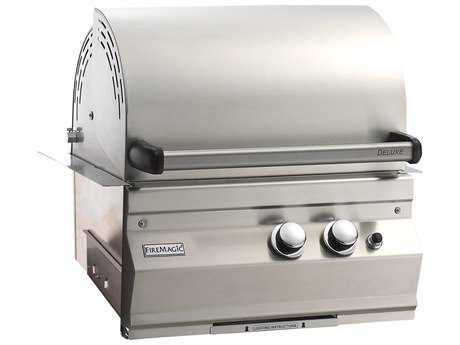 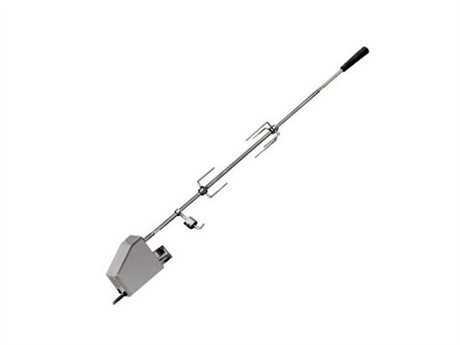 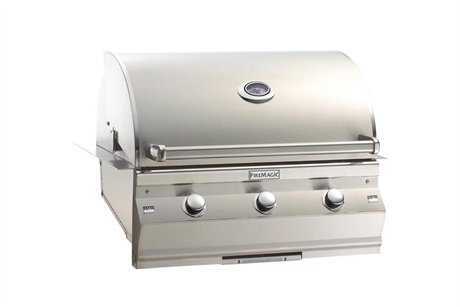 PatioLiving is proud to carry a large selection of the brand's products such as built-in grills, on cart grills, post grills, countertop grills, BBQ smokers, and dozens of grill accessories. 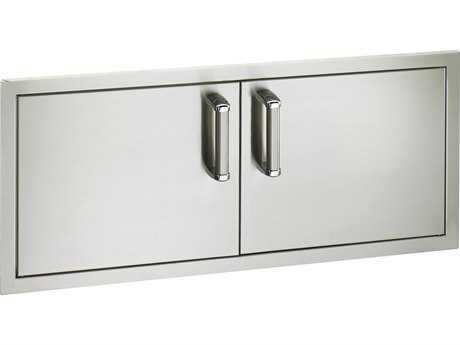 PatioLiving carries several of the brand’s stunning collections including the Echelon Diamond Collection. 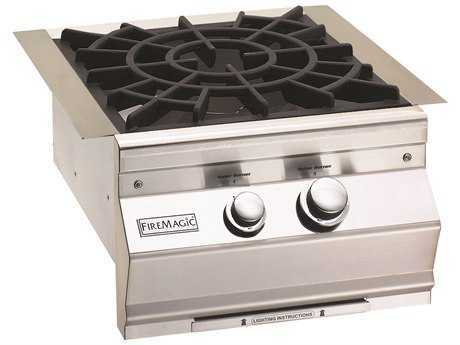 When only the best will do, Fire Magic’s Echelon Diamond collection offers top of the line grills. 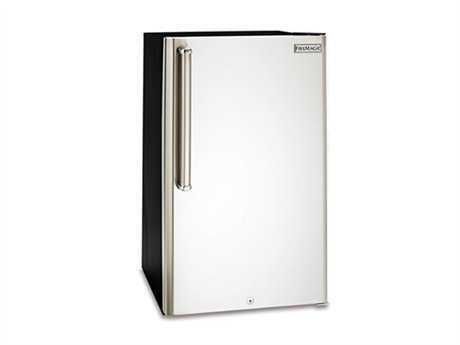 The Echelon Diamond Collection is innovative, high-performing, and beautiful. 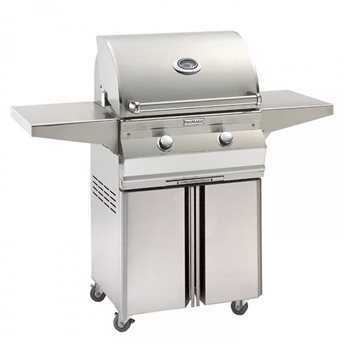 With sleek stunning lines and an uniquely contoured face, this collection grabs your attention before you even hear about its state of the art features. 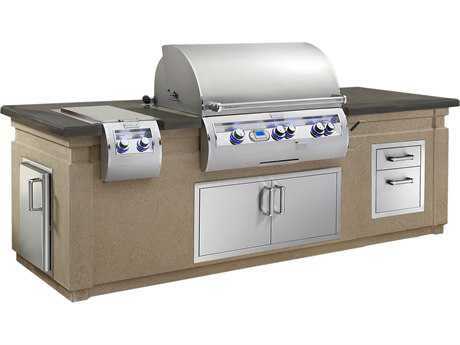 Grills from this collection have blue backlit knobs, hot surface ignition, a dedicated woodchip smoker drawer, and an optional Magic View window. 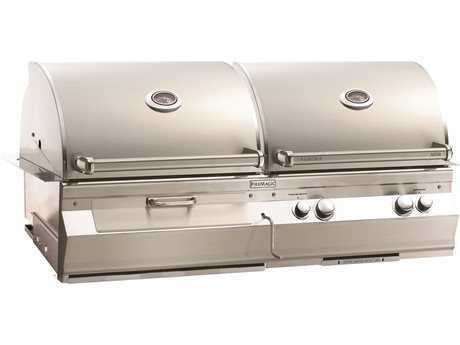 The brand's Diamond Echelon collection defines luxury in grilling. 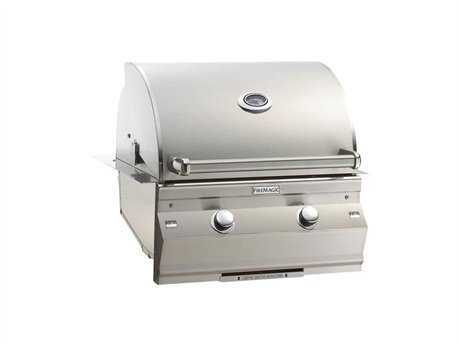 The brand's grills have an amazingly modern aesthetic. 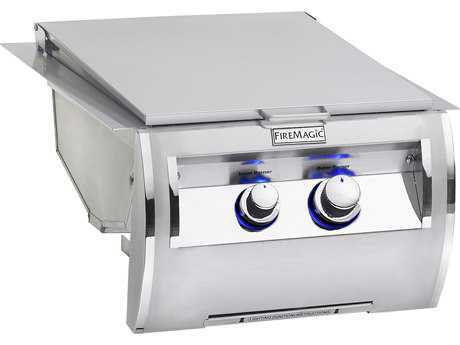 Though the brand’s mission to make a superior outdoor grill hasn’t changed since the ‘30s, Fire Magic’s look as evolved with the times. 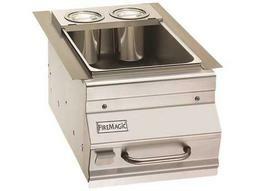 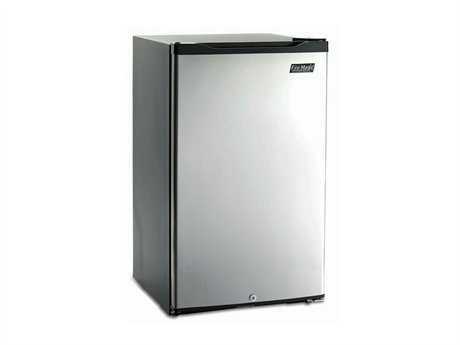 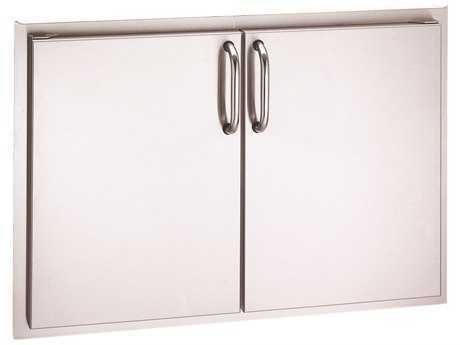 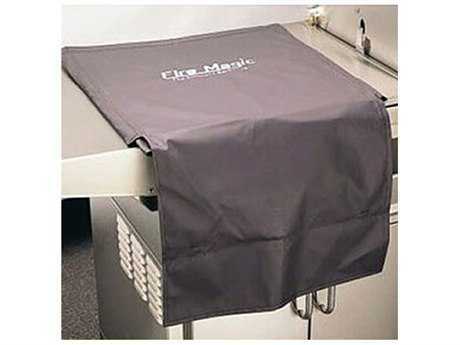 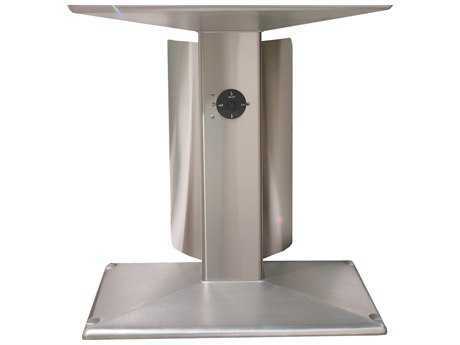 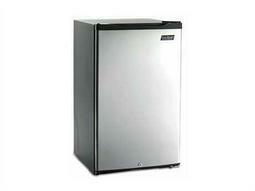 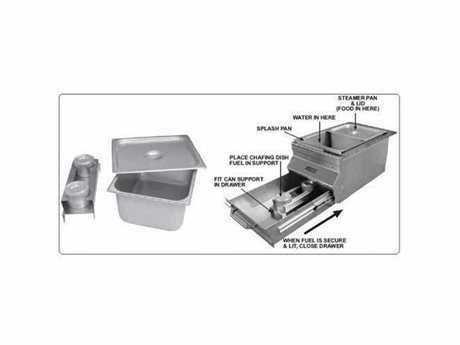 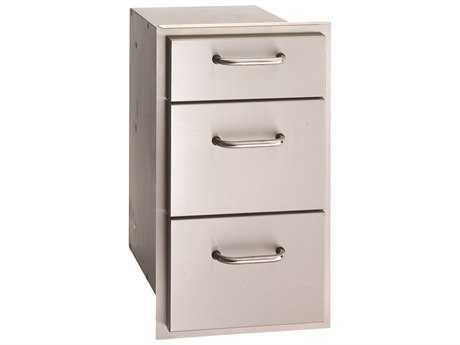 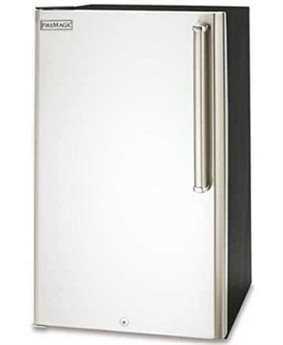 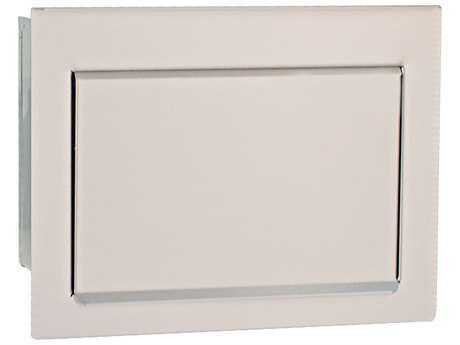 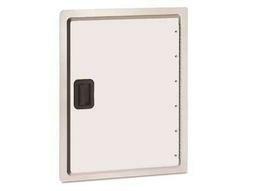 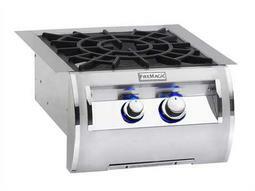 The company's products feature stainless steel which gives the products a high quality look and feel. 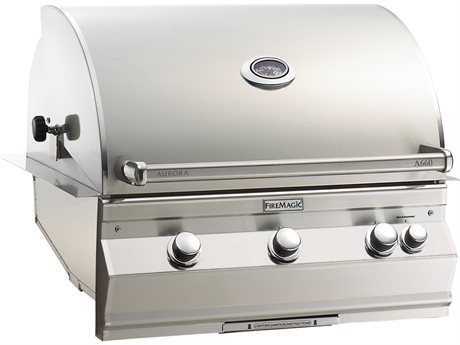 Fire Magic grills’ stainless steel appearance also contributes to its durability, making the products equal parts strong and stunning. 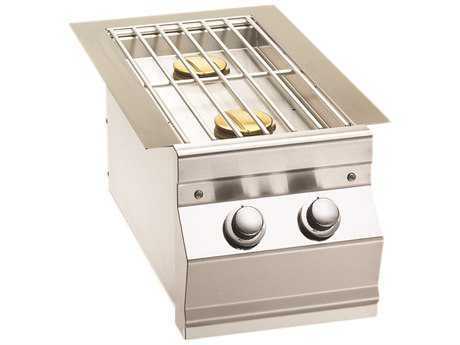 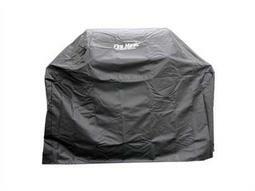 The brand aims to ‘ignite’ your outdoor cooking experience with their superior and high-quality products. 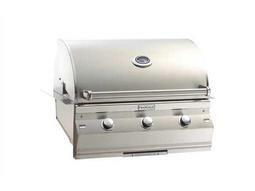 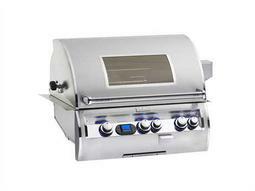 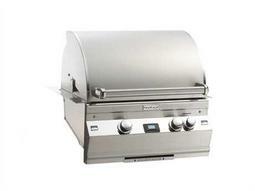 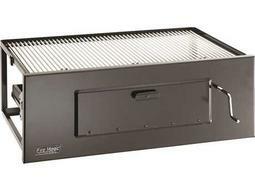 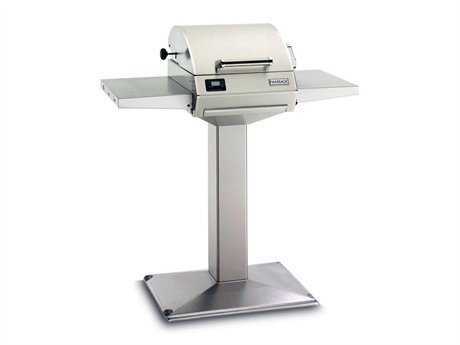 Nothing will impress your guests or neighbors more at your next barbecue than a new grill. 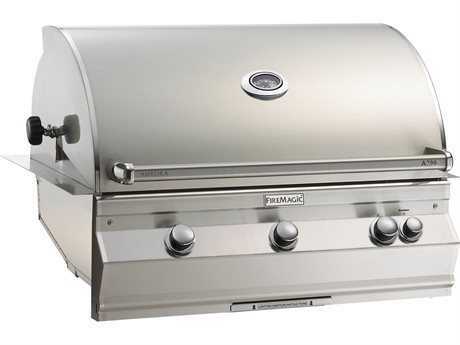 From the moment you light a grill from this brand, you know you’re dealing with the best. 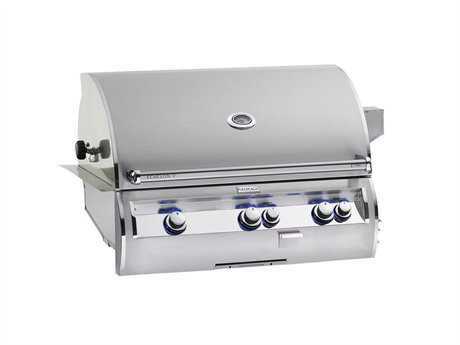 If you look under the hood of this brand's grills, you’ll find a finely crafted serious cooking machine. 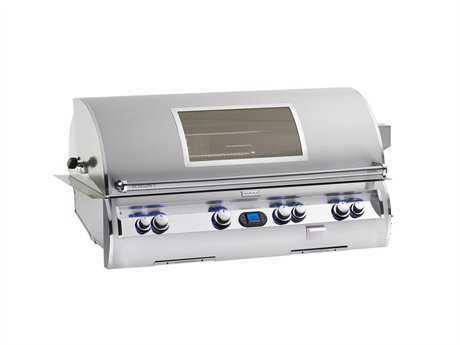 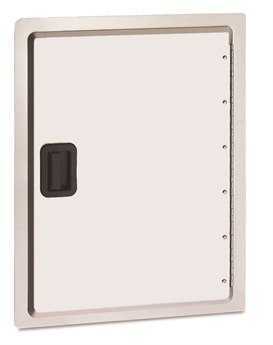 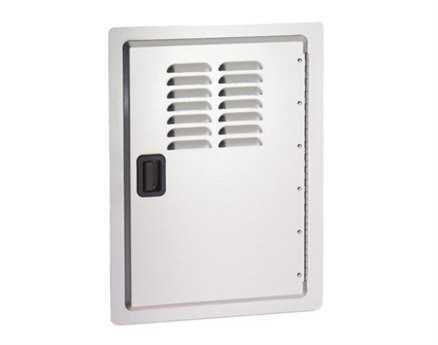 The company's grills have programmable thermostats to control your cooking. 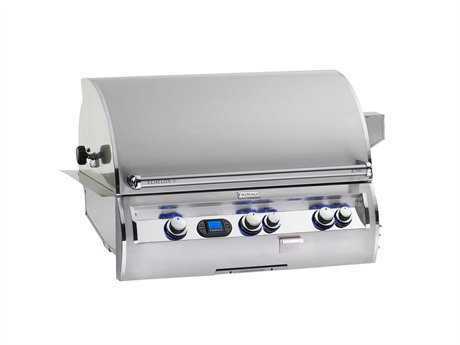 Fire Magic grills bring precision and perfection to any outdoor cooking experience.